of molars, the appearance of cavities. We are sieved through its jaws. our tongues, which grow moss. Our eyes lick the cones of the hills. their outcrops roll in loose sockets. 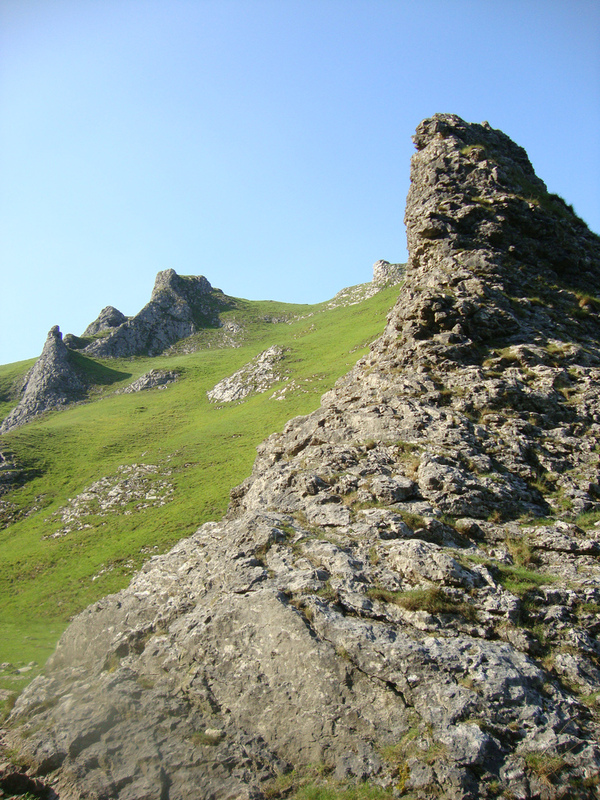 Winnats Pass won the Sentinel Literary Quarterly poetry competition in April/May 2015. Picture by Alex Donohoe used under Creative Commons licence.